I'm back baby! After a very busy and exhausting October finishing my thesis and having to step away from my blog for a bit, I am back with a vengeance! I have so many exciting plans for my blog over the next couple of months now that I have free time again so stay tuned. Until then, here are the products I have been loving this month. I picked this up recently at the Estée Lauder corporate store and I have been loving it. It is safe to say that I had more than a few late nights this month and this was a total lifesaver. I do like it better than my old favourite Benefit Erase Paste because it has a slightly nicer formula and texture but unfortunately it is way more expensive at $30/gram while the Erase Paste ($47) is $10.68/gram. I have already used quite a lot of this little 1.4 gram pot but I love it too much to balk at the price. I had wanted this cult favourite shade for ages so when I saw it in the Estée Lauder corporate store for $22 I leapt on it. 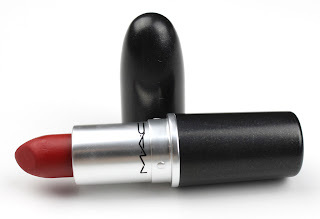 It is an absolutely perfect red shade and I can see why it is so popular. Its a gorgeous true red with a blue undertone which I always find more complementary than warmer reds. 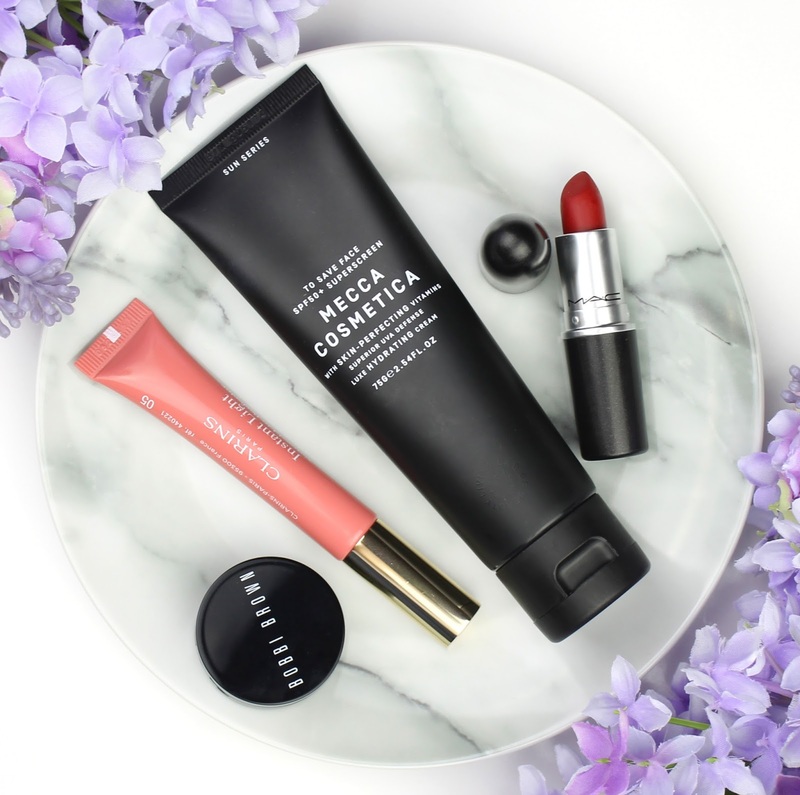 The drier matte formula takes a little bit of work to apply but it definitely stays in place. 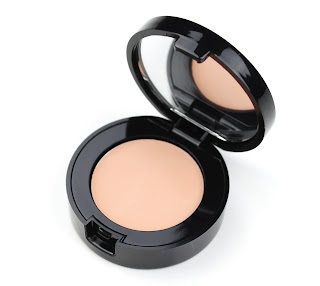 I also love that, because it is matte, it is perfect for a night out or paired with a simpler makeup look for everyday. Make sure you swatch this next time you are at MAC if you haven't already. I only just got this one but I have been wearing it non-stop. It is amazing by itself for a more natural look and also layers really well over a light pink lipstick like MAC Creme Cup. It is really comfortable on the lips and has zero sticky feel and I love this light pink shimmer shade. I think it is a great buy at $28! I have mentioned this before on my blog but this month I have renewed my resolution to use SPF every single day and this one is definitely my go to. 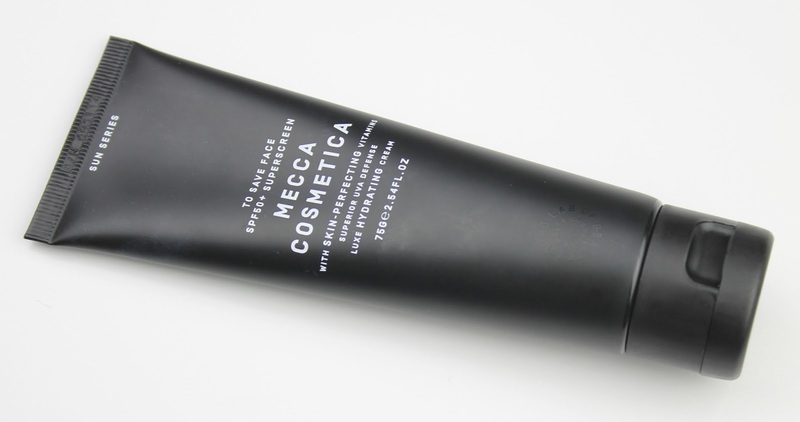 It is really comfortable, works well under makeup and doesn't have the horrible sunscreen-y smell or feel that has always turned me off using a daily SPF. It costs a little more than the drugstore brands but if anything is worth investing in, it is a daily SPF you are actually going to use. There you have my October favourites. It has been a tumultuous month but I am really looking forward to getting back into the swing of things with my blog. I would love to know which products you have been loving this month so leave a comment below. 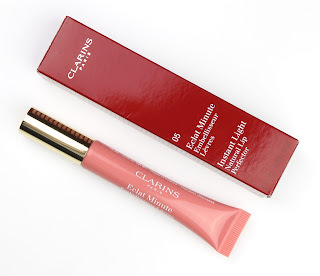 3 comments on "October Favourites"
I love Clarins' Lip Perfectors! I feel like Candy Shimmer doesn't get the love it deserves!